Consider this an invitation to come get reacquainted with Downtown Lansing this Saturday. 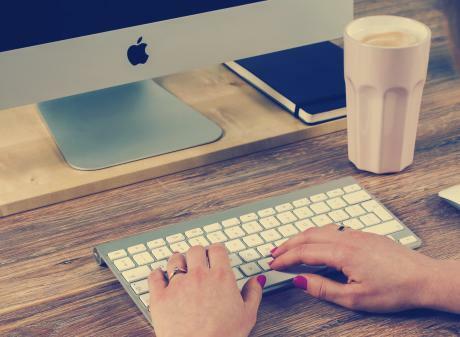 With multiple events and festivals underway, you can spend a couple of hoursor all dayin the downtown area of Michigan&apos;s Capital City. 1.R.E. 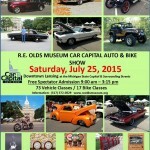 Olds Transportation Museums Car Capital Auto & Bike Show, 10 a.m.-3 p.m. 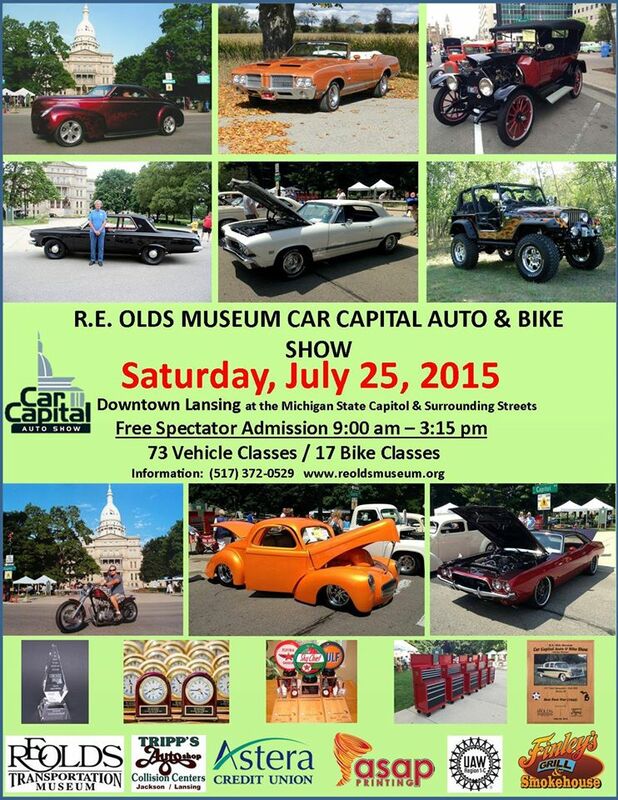 In the last few years, the location of the car show has been moved to the streets adjacent to the Capitol Building. This has attracted some stellar additions to the cars, and it has become quite the prestigious show with fancy awards granted to the most favored cars. Foot traffic is to be expected, with more than enough gorgeous, classic, vintage, and modified cars to please every car fanatic. Trucks and motorcycles can be anticipated, too. With 75 classes and 200 awards, this show is worth attending. 2. Michigan&apos;s State Capitol Building is now open on Saturdays from 10 a.m. to 3 p.m. Guided tours run every 30 minutes. If you have not visited recently, then you will be in for a treat! Admission is free. 3. The Historical Society of Greater Lansing will have a walking tour that morning, starting at City Hall at 10 a.m., and will talk about some great old favorite restaurants in downtown Lansing. The tour is free and open to all. 4. A Taste of Downtown, 3 to 8 p.m. This is the perfect way to round out the day, and it is one of my favorite events. It consists of food samplings from local, downtown restaurants. It includes wine and beer tasting. The festivities take place under a tent in the middle of the 100 block of S. Washington Square. The car show will be wrapping up, and this will be just starting. As an added bonus, there will be four phenomenal bands performingso yes, there will be dancing in the streets. What&apos;s holding you back? Come on out to Downtown Lansing! Parking is free, and the events and festivals ensure that it will be a fun time for all.